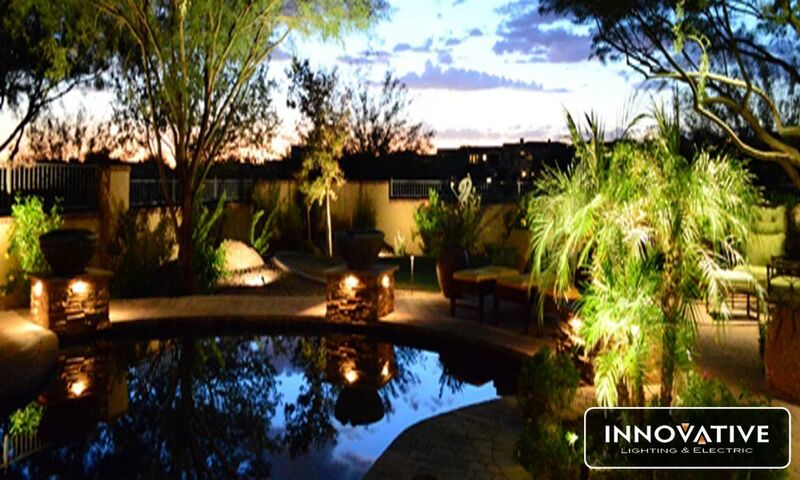 Outdoor garden lighting is often used to accentuate the best features of a landscape and create a unique landscape environment. There are several garden lighting techniques that can be used in a landscape lighting scheme. Garden lighting shows off a landscape’s focal features at night and is a great way to create a welcoming feeling for guests. When planning a garden lighting layout, a variety of methods should be considered and a focal point or a few focal points should be selected. If garden shrubs are lit, the light source should be concealed as possible. Be careful not to use too much light or too little light. Dark spaces should be avoided in the layout as well as excessively bright spaces. 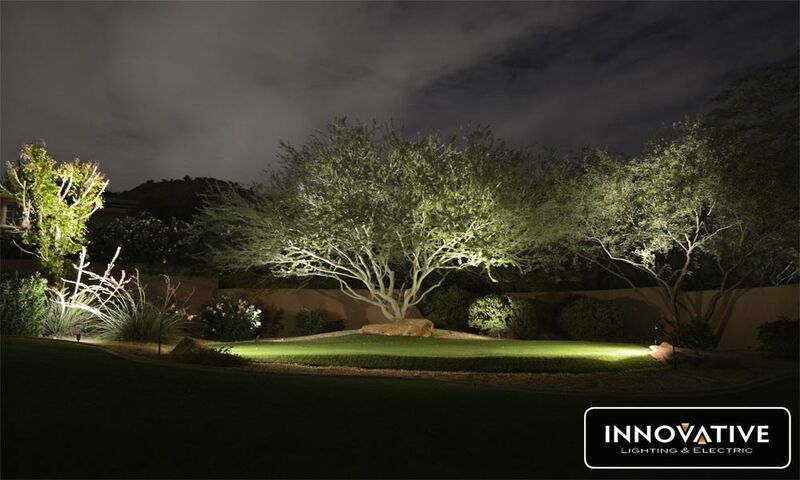 When it comes to outdoor landscape lighting for the Phoenix DIY’er, there are some basics that may have you confused — don’t worry, lots of people get hung up on the basics when it comes to outdoor landscape lighting. If you want to get a lot out of a little, getting back to the basics will take you a long way! The Phoenix summer is in full swing and we are in the middle of outdoor party season. 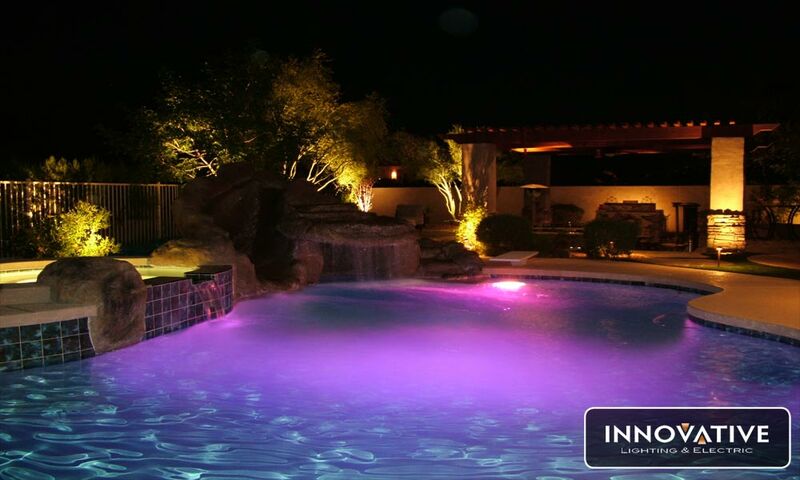 If you are hosting a celebration such as a pool party, backyard barbecue, or block party, the summer in Phoenix is an ideal time to have an outdoor get together — but you will need to consider outdoor landscape lighting for after dark safety at your party. Outdoor landscape lighting will help your guest see where they are stepping and really enhance the atmosphere at your swaray. You can also open up areas at night for more guests that were once unusable at night. 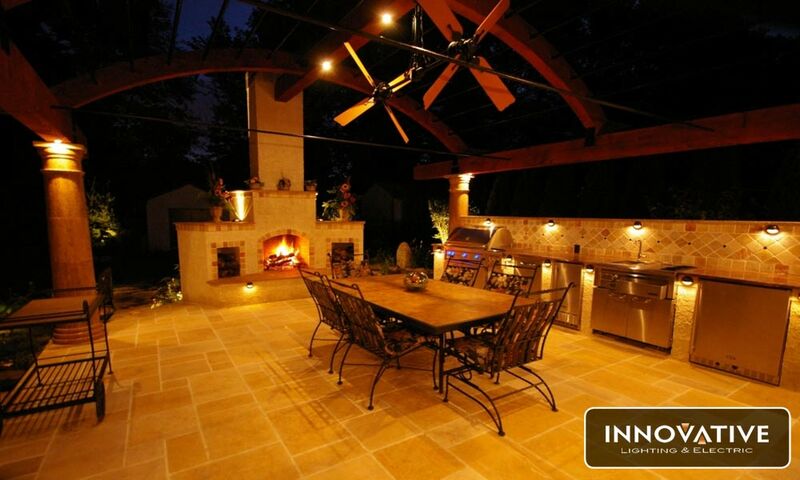 Learn what it means to decorate with outside lighting while making your party areas safer and more usable for your party guests. 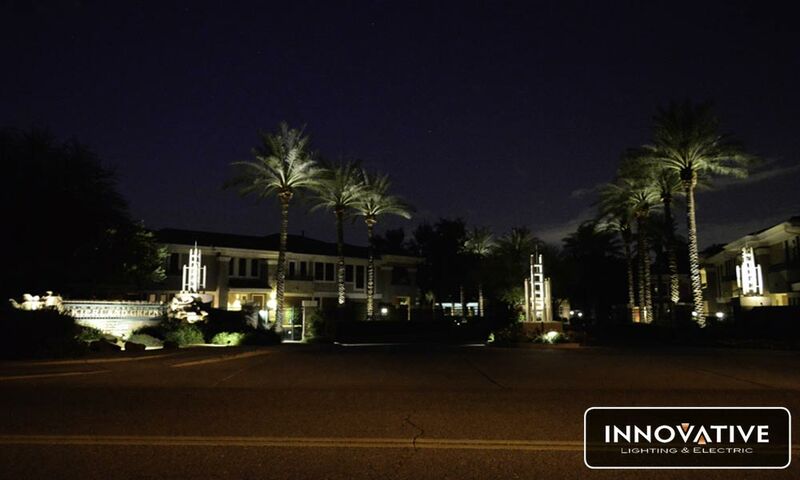 Using outdoor landscape lighting as part of your architecture and design of your commercial Phoenix properties is about more than just function. Buildings can be made to be ascetically pleasing and inspire people to come inside — and a major way to do that is through the use of outdoor landscape lighting. Designers frequently use outdoor fixtures and commercial outdoor landscape lighting fixtures as an integral part of the design scheme of buildings and structures of all kinds.